Inside Ukulele Chord Melody Solos is everything you'll need to learn how to arrange great standards and pop songs in chord melody style, where the chords and melody of a song are played on a single instrument at the same time. 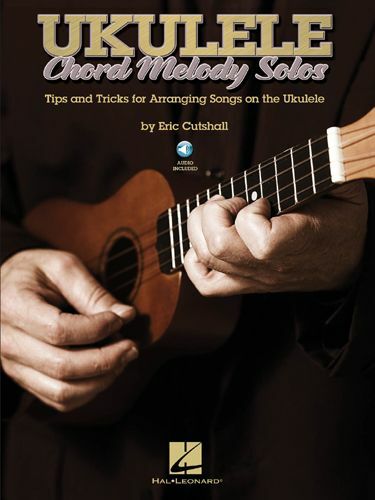 The songs range from simple to advanced difficulty, so all Ukulele players can use this book. Songs include Aloha Oe, Blue Skies, Eight Days a Week, Georgia on My Mind and many more.